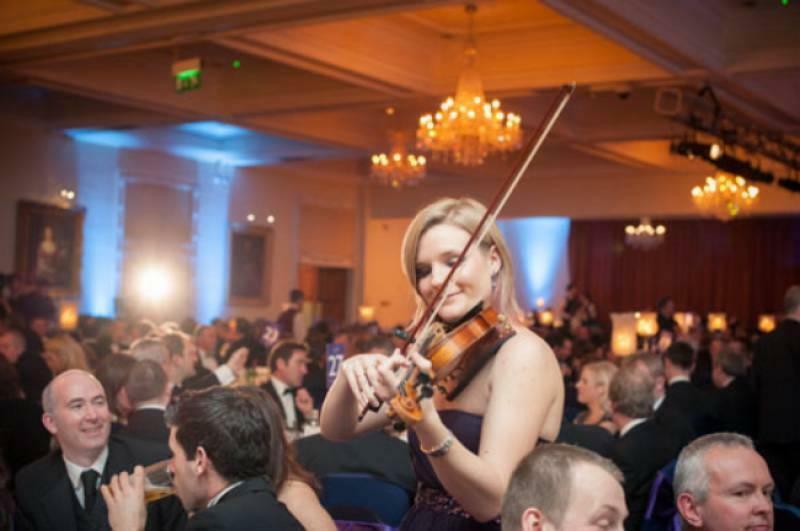 prices start at £520 for the basic package up to £680 for pre-Ceremony, Ceremony, drinks reception and wedding breakfast through to sweet course (package 3) or £720 for package 3 ultimate with items by Ponticello, the electric violin duo Available to book from £480.00. For an accurate quote please make an enquiry. For Weddings, we offer a selection of Packages (with prices) on our website. These range from Basic (just Spring Quartet pre Ceremony & Ceremony)to Package 3 Ultimate, which covers pre-Ceremony, Ceremony, drinks/photos and Wedding Breakfast and includes pieces from Ponticello electric violin duo and Emilya on solo alto sax. We are a family of musicians who have been playing together for weddings, corporate functions and concerts for over 17 years. 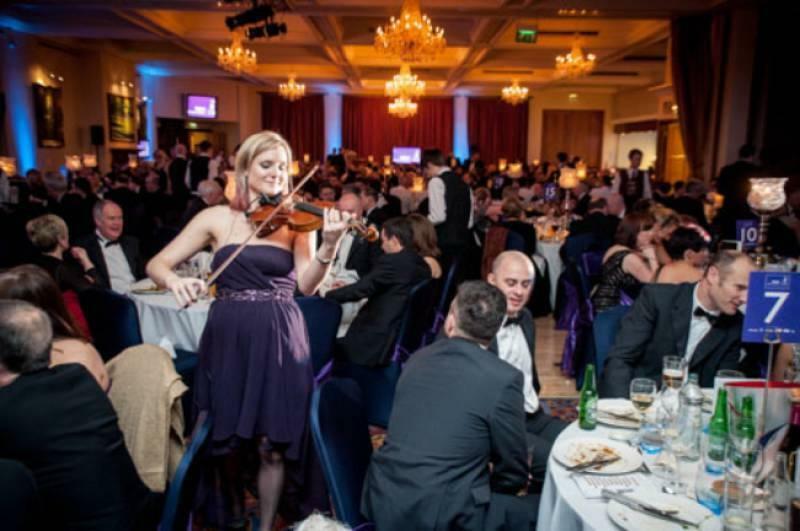 We bring the warmth and musical skills of our family into the music we play, which is a sort of 'Classic FM meets Radio 2' mixture, from baroque, classical, romantic, Viennese, swing, pop, even rock! Emilya, the leader of the Quartet, also takes on solo violin engagements, with or without featured items on alto saxophone from £180. 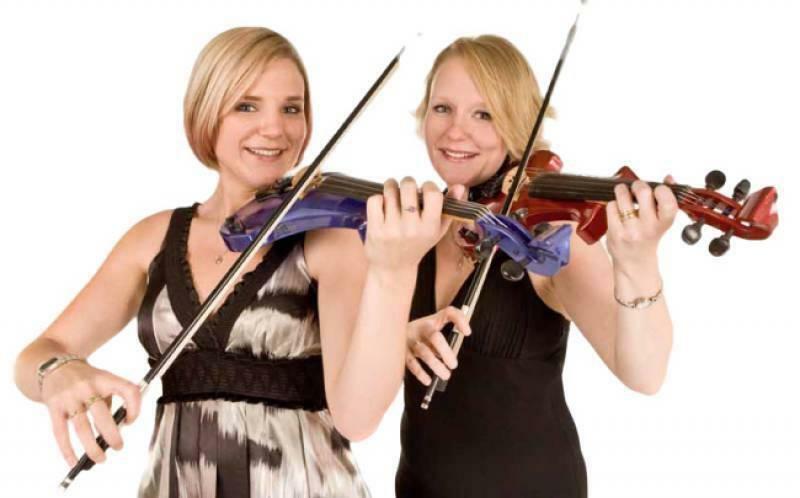 Ponticello (Emilya & Penny) also take on engagements independently of the Quartet from £350. We just wanted to say a big Thank you to you all for giving up your New Years Eve to come and play at our wedding. You were all absolutely amazing and everyone has commented how great you were and you really added to the atmosphere. Is there anywhere we can leave a review? As we will be highly recommending you to everyone in the future. We hope you enjoyed the rest of your day and Happy New Year! How far will the Quartet travel? Our normal radius is 45 miles, for which there is no travel charge. The Quartet will travel further but time and fuel costs would need to be taken into consideration when quoting the fee. Will the Quartet play my favourite tune for part of the Ceremony, even if it is not on their play list? 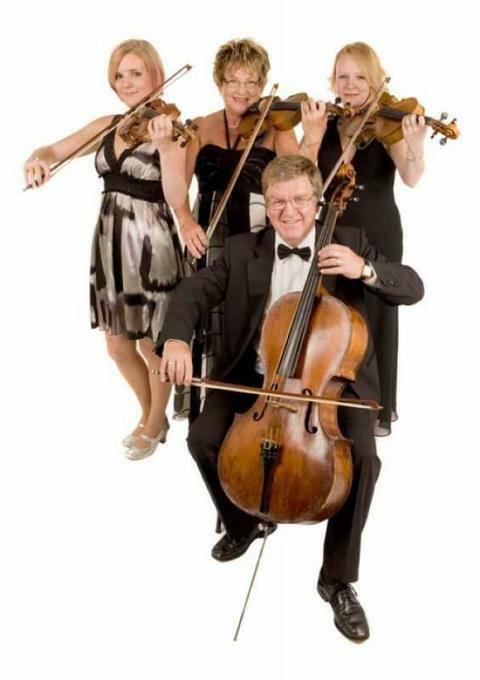 The Quartet will always try to add any playable piece of music for your Ceremony for no extra charge. 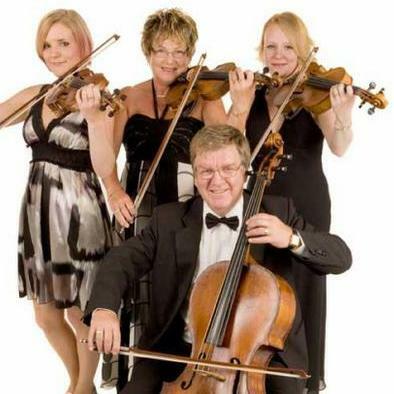 Will the Quartet play for the Ceremony in church and the reception at a seperate venue?